Daniel Keyes’ profound and moving work is one that a lot of people have to read sometime in school. Unfortunately, my school never assigned it. Instead one of my friends recommended I read it, and I couldn’t be more happy that I did. 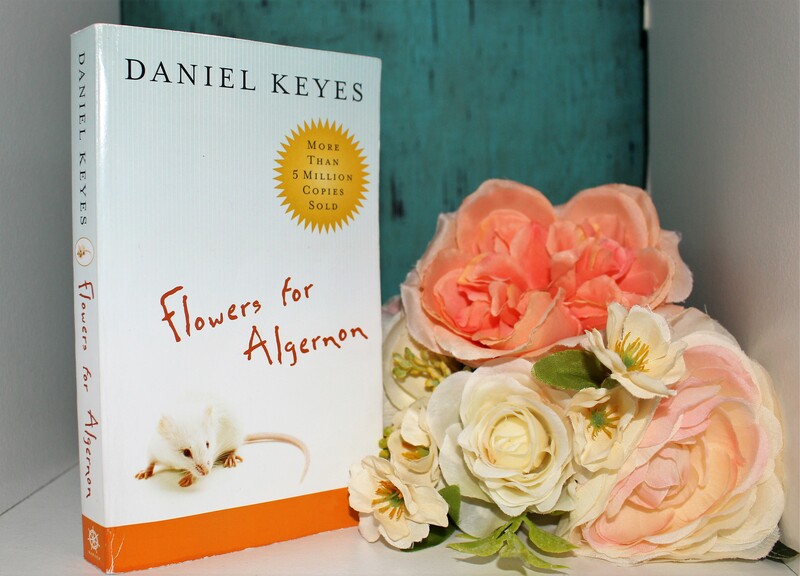 “Flowers for Algernon” is a book you can’t put down, and one you won’t want to. Reading the beautiful, and sad-yet-happy story of Charlie Gordon really can change your perspective on a lot of things. So, without further ado, read on. Charlie Gordon is about to embark upon an unprecedented journey. Born with an unusually low IQ, he has been chosen as the perfect subject for an experimental surgery that researchers hope will increase his intelligence–a procedure that has already been highly successful when tested on a lab mouse named Algernon. As the treatment takes effect, Charlie’s intelligence expands until it surpasses that of the doctors who engineered his metamorphosis. The experiment appears to be a scientific breakthrough of paramount importance until Algernon suddenly deteriorates. Will the same happen to Charlie? I really can’t start this review without saying that this is a classic everyone needs to read. Daniel Keyes tells Charlie’s story in a unique way that makes the book impossible to put down. 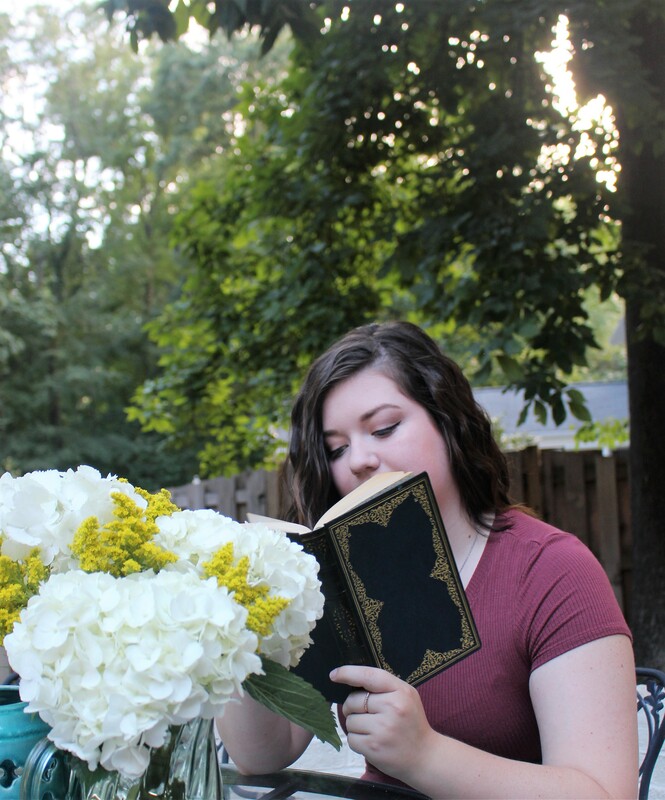 “Flowers for Algernon” is told through Charlie’s progress reports as he learns of the experiment the doctors want to conduct, as he goes through with it and his intelligence starts to change, and as he learns who he really is and figures out what happens next. This way of storytelling and the perspective Keyes uses makes for an intense, but truly amazing read. Since Charlie barely knows how to write at the beginning of the story, the reports barely use punctuation and are filled with spelling errors. As he gets smarter and learns more, those mistakes change and Charlie very clearly begins to write more intelligently. But Charlie doesn’t just learn about science and writing, but he also starts learning socially. First and foremost, remembering that this story was first published in 1959 is very important. Charlie has a mental disability that is not entirely explained in the novel, partly because it is told from Charlie’s perspective and partly because people with mental disabilities were treated and looked after a lot differently in the ’50s than they are now. As Charlie begins to see clearly that people weren’t laughing with him but at him, his perspective on life changes. He realizes that people aren’t always nice, that the people he looked up to weren’t actually the best role models. In fact, there were moments I found myself cringing or almost having to force myself not to skip a passage because some of the characters were just awful in how they treated someone who wasn’t the same as them. But I think this is what makes “Flowers for Algernon” so important, especially for young people. You feel Charlie’s struggle with him as he almost grows up in a way. As he starts truly learning about the world he lives in, you see it through his eyes as someone who wasn’t always accepted or wanted. This story can really make you think about the way you and the people you surround yourself with treat others. And I think it also makes you realize the misplaced trust in the importance of intelligence in our society. This might be my inner English major coming out a little bit too much, but as Charlie’s IQ surpasses that of the doctors around him, he begins to understand the importance of emotional connections in friendships and relationships over the value of smartness. I know a lot of people have heard of this book, and it’s for a good reason. If you haven’t already read “Flowers for Algernon” I suggest you try it out. This is one of the true classics that really makes you think about how you have lived your life and about how you can change the way others live theirs.